Hey there! Long time, no chat. 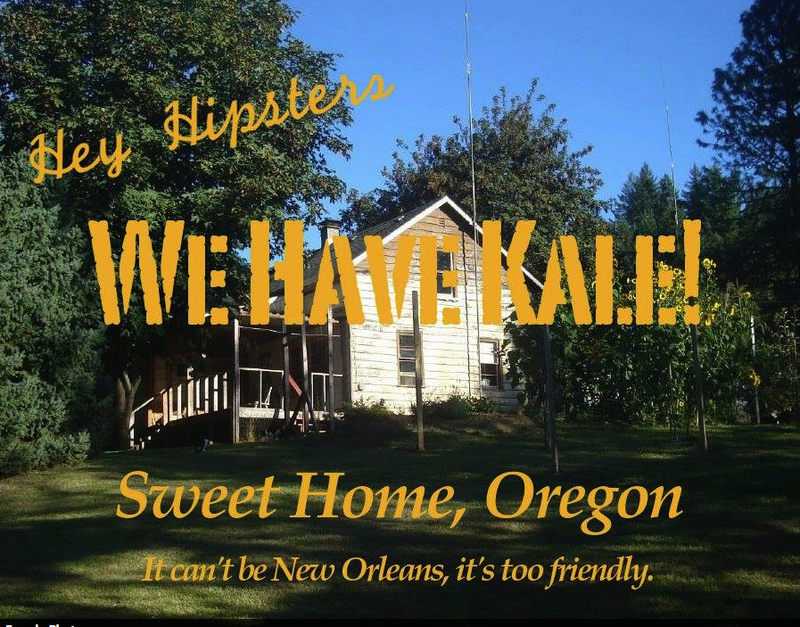 Somebody complained in the New York Times that living in New Orleans was rough because the local eateries don’t serve kale. I pity those fools. I’ve been busy in the studio working on lots of projects. I’ve missed you and I look forward to catching up on everything you’ve been doing this winter. Like shoveling snow. And now it appears April showers are going to bring more than Mayflowers to the studio. We are apparently immensely booked with projects. And that’s the best bon voyage I could ask for. Drop me a line and let’s chat late at night after everyone else leaves the studio.